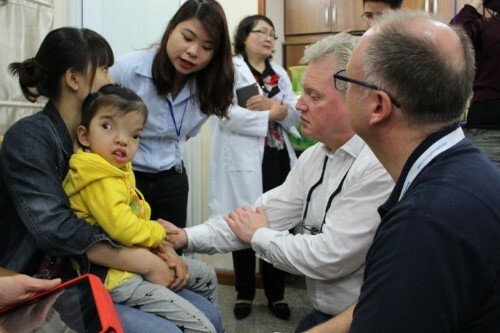 After screening application and carefully examination, from 15 October to 19 October 2018, Hong Ngoc hospital and Facing the World has offered charity surgery for 3 disadvantaged children who have severe maxillofacial and oral deformities. 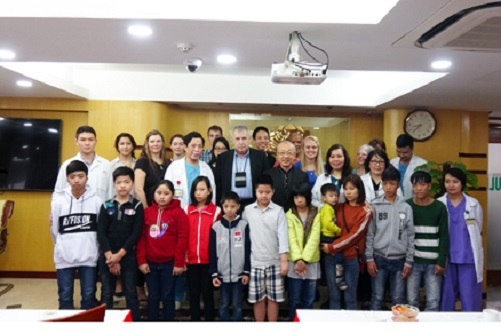 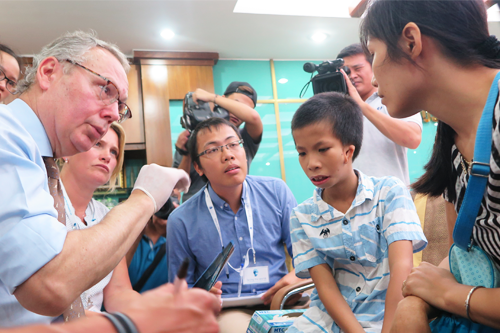 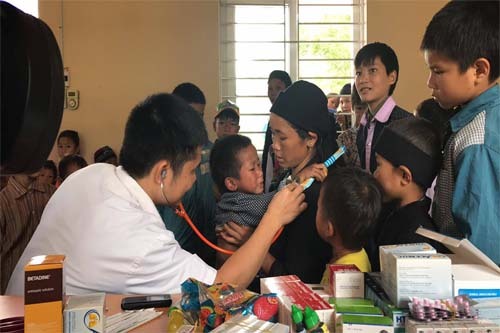 The surgery performed by Dr. Niall Kirkpatrick – Facing the World’s Medical Director, with the support of Dr. Nguyen Nguyet Nha - Hong Ngoc General Hospital successfully ended, bringing smiles to Le Ngoc Lan's face. 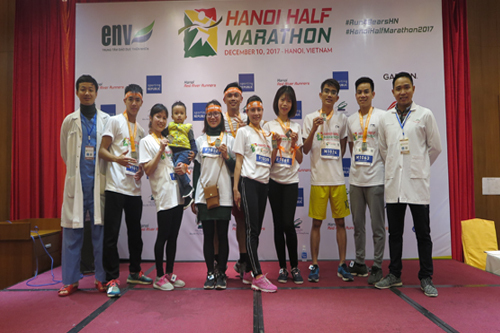 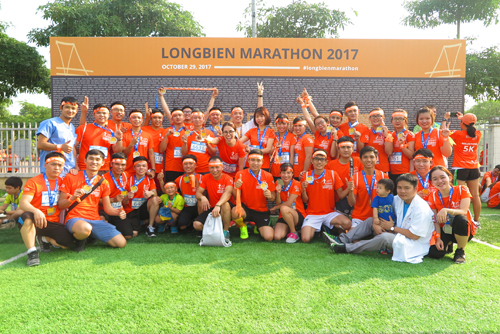 Continue our success in 2016, on 29 October 2017, Longbien Marathon, one of the biggest running events in Hanoi in 2017, has been successfully hosted by SVCLB Run. 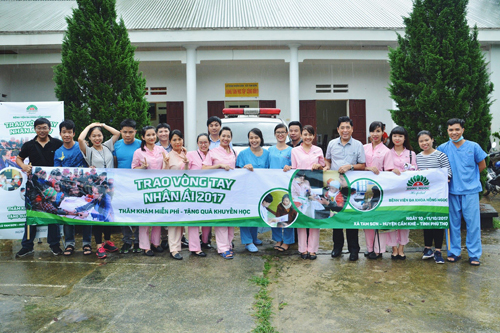 This year, Hong Ngoc General Hospital keeps supporting the event as exclusive medical sponsors.